If you feel a close affinity with nature, you may be eager to do whatever you can to recreate the world of the wild in your own home. One thing that you can do to help recreate this is lay an animal print carpet runner along your residence's stairs. 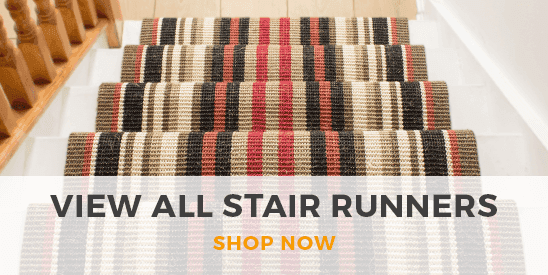 Carpet Runners USA stocks stair carpet runners in a pleasing diversity of animal print designs. If you are a nature lover, you will be reassured to know that we have not skinned any animals to make these exotic-looking pieces of carpet, which nonetheless come in patterns that will be familiar to many people who like to spend lots of time watching nature life documentaries. Even children can often recognise a zebra pattern carpet - while, you don't have to be a cat lover to identify a leopard's spots or browns of a lion on one of our carpet runners. 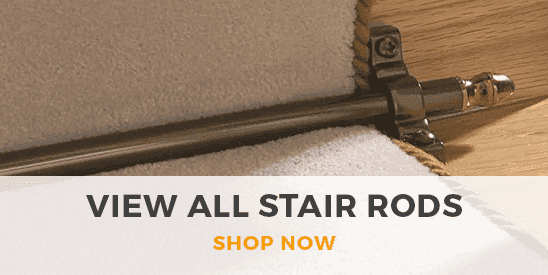 A big plus point of the familiarity of these patterns is that you should not struggle to find similar-looking items of furniture that you could co-ordinate one of these carpet runners with. You could even have one of these runners meeting a hallway where you put down one of Carpet Runners USA's animal print floor runners.